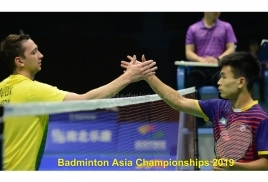 With the growing popularity of the game in this part of the world, Badminton Asia is spreading its wings to South Asia and West Asia to have more qualified manpower to ensure that the progress of the sport is done according to the rules and laws of the sport. 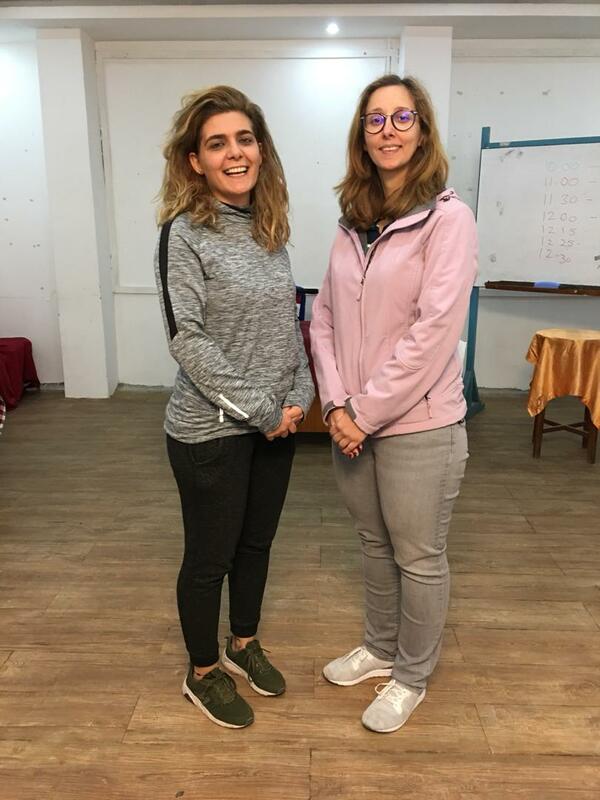 Interestingly the women in this region are showing a keen interest and middle-east nation Lebanon is taking the lead by having two women participating in the Badminton Asia Regional Umpires Course for the region and is participated, by 12 participants. Hosts Nepal has four candidates while Bahrain, Sri Lanka, Bangladesh, India, Islamic Republic of Iran and the United Arab Emirates have one candidate each. The Badminton Asia Regional Umpires Course 2018 (South Asia and West Asia) is held at the Covered Hall, National Sports Council in Tripureshwor, Kathmandu. The course conductor is the well-known Mr. Sudhakar Vemuri from India, who brings with him a wealth of experience in the sport. This course is held in conjunction with the Nepal International Series 2018.